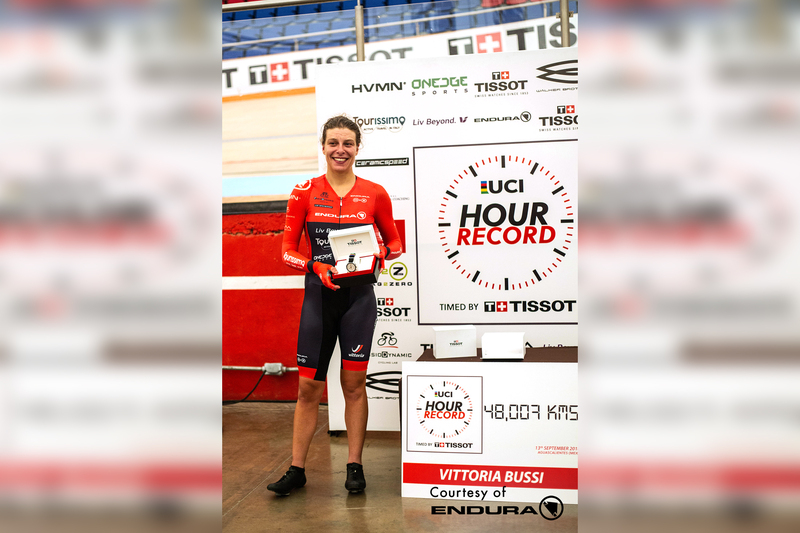 Vittoria Bussi takes Women’s UCI Hour Record!! 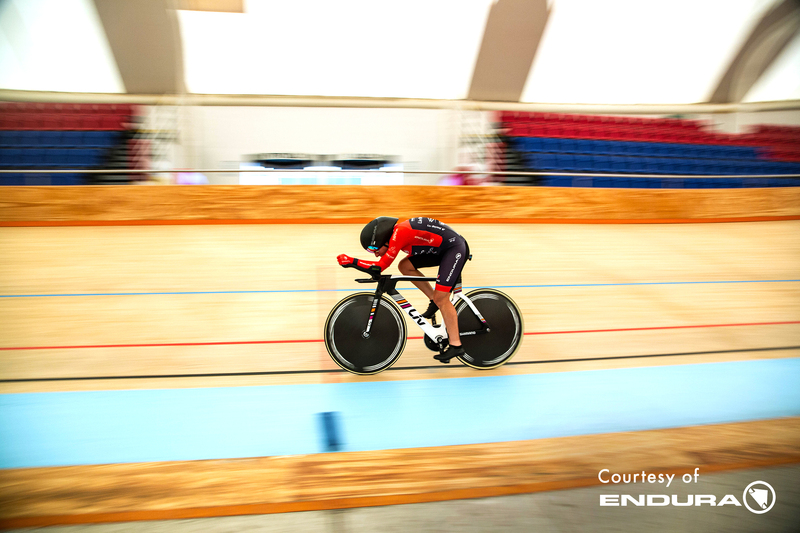 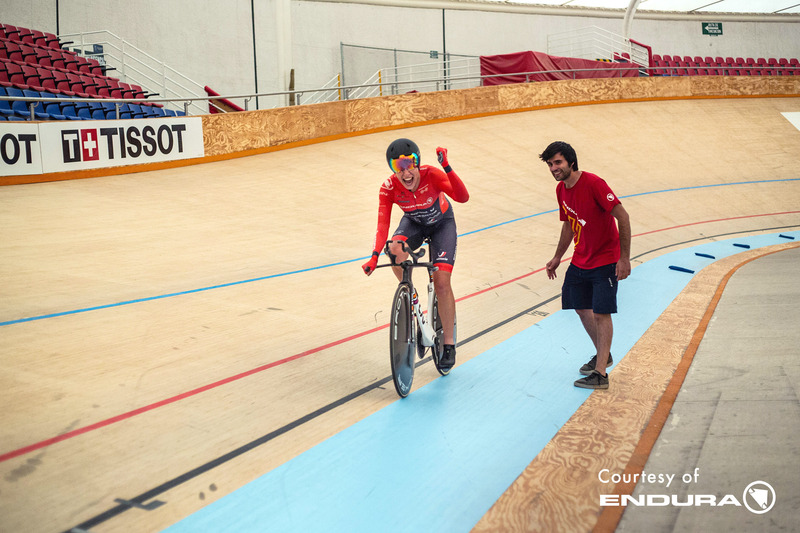 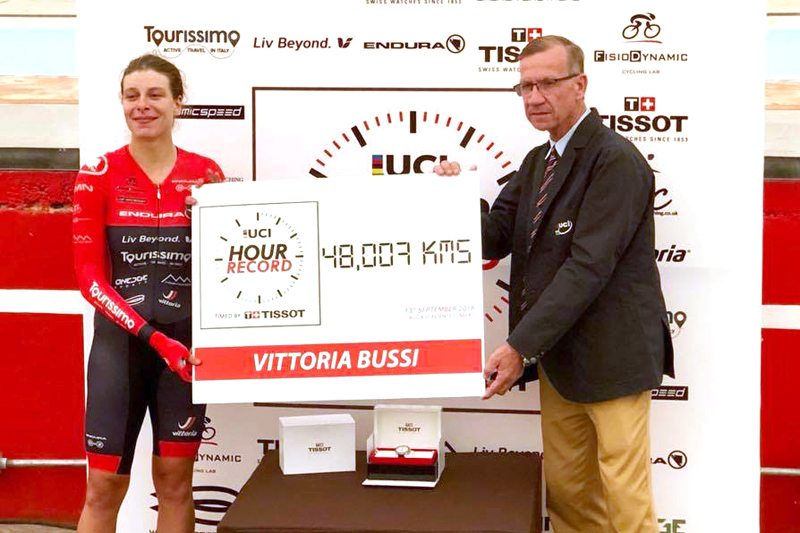 Vittoria Bussi set a new world hour record Thursday in Aguascalientes, Mexico, riding 48.007 kilometres on Walker Brothers Ethereal Discs, beating the previous distance of 47.980 set by American Evelyn Stevens in February 2016 on the track in Colorado Springs. 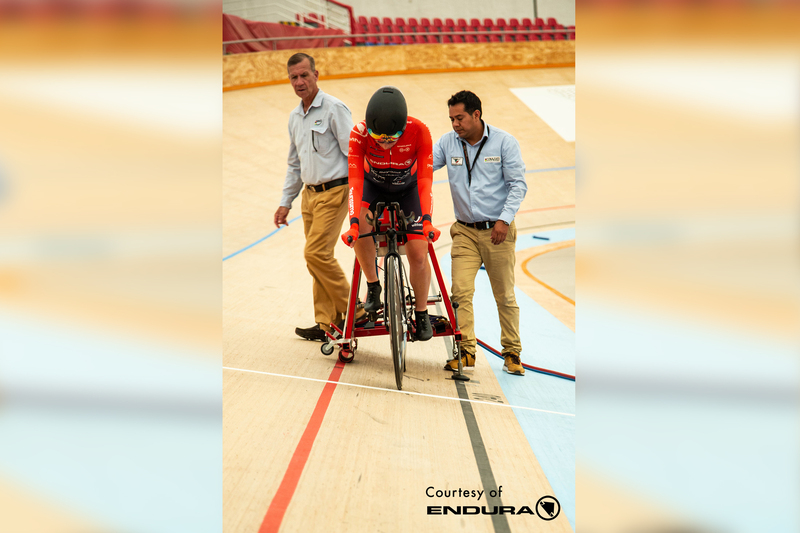 For the first quarter of the distance, Bussi, lapped the 250 metre track in 18.7 seconds leaving her just ahead of her schedule by the halfway point, As she completed the third quarter, this dipped slightly but as she approached 40 minutes, the point where she climbed off the previous day however from then on, Bussi stormed away for the final 20 mins so much so that she over 2 seconds up at 45 minutes and 4 seconds up at 50 minutes, an advantage she held to the end to become the only woman to do so since the UCI changed its hour recd rules in 2014.